IKEA never stops amazing us with innovations of all kind. Eather it’s their simple, appealing and functional furniture or some awesome novelty in their shop locations the message coming from the Scandinavian iconic brand is simple – we care. This was also the case this time. 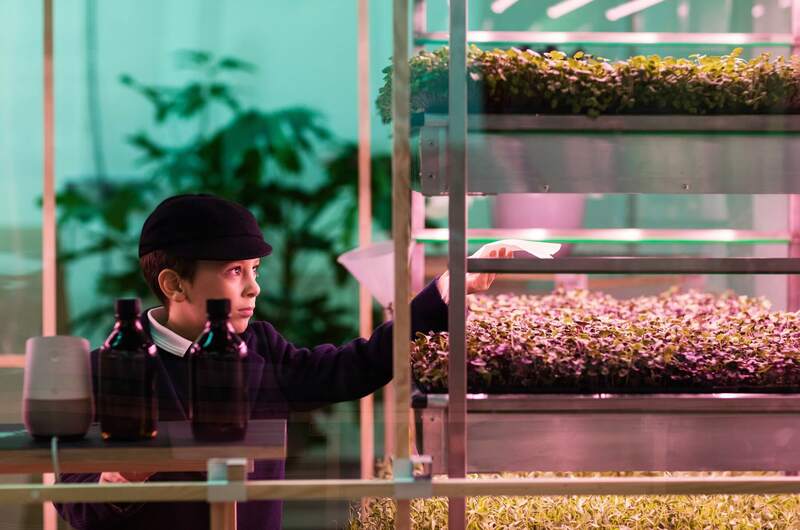 IKEA came up with an interesting experiment showing that they have heard the rising people’s interest in growing plants for food on their own. 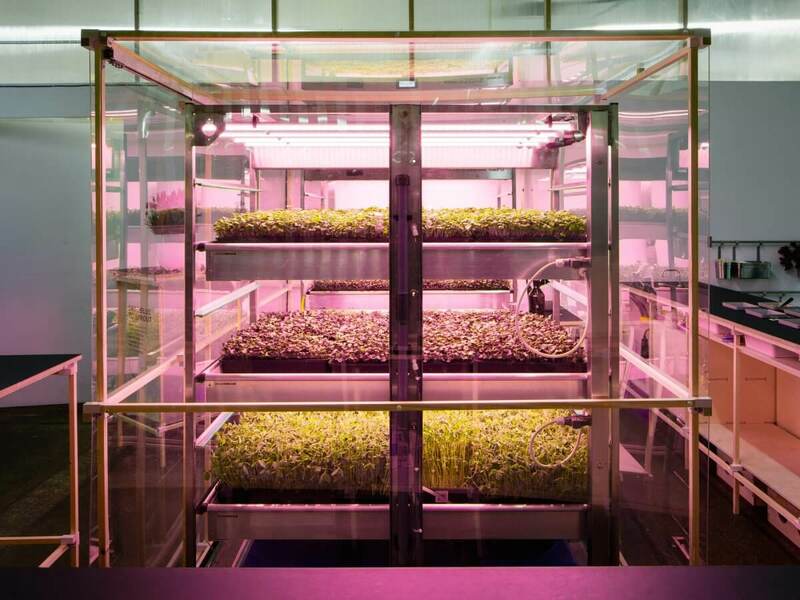 This time they have presented a product that would allow it to harvest salad greens indoors. 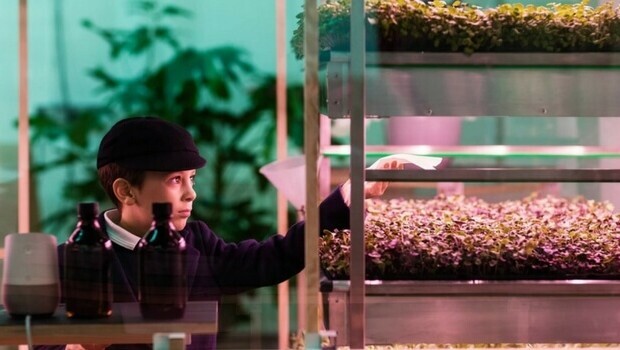 Imagine that, making a salad from your own miniature indoor garden. 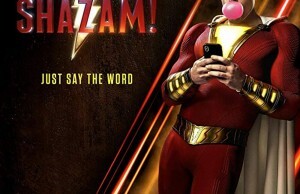 It sounds perfect to me! This project came from Space10, IKEA’s innovation lab, and it debuted the device in September at the London Design Festival in Shoreditch. 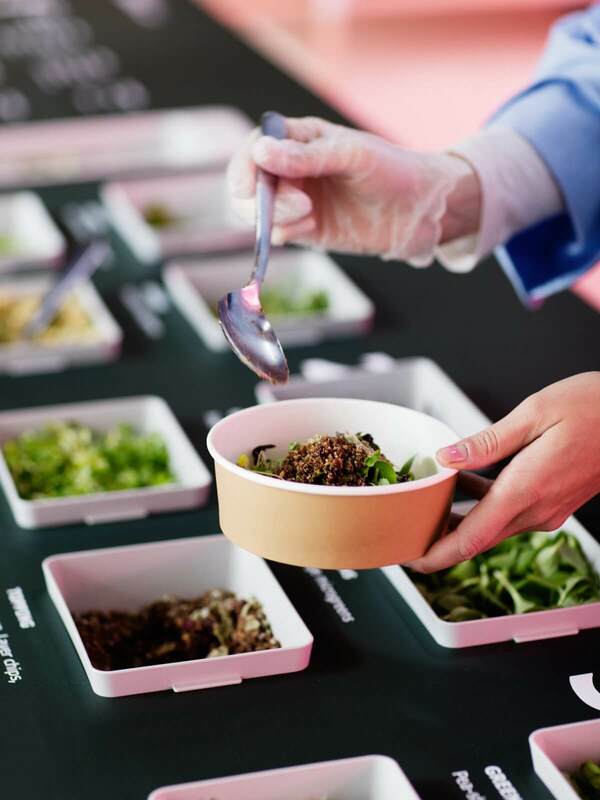 The idea is to “explore how IKEA could develop a new, local supply chain for its own food,” Space10 member Simon Caspersen told Business Insider. 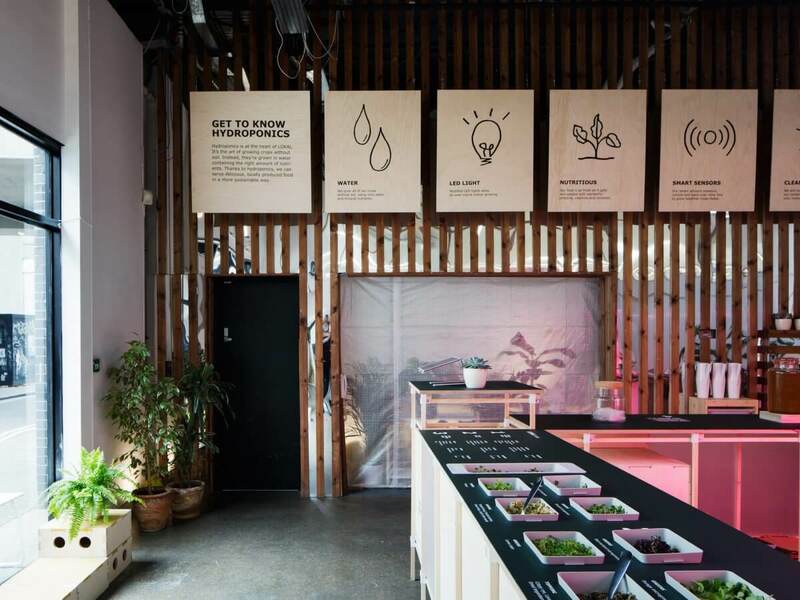 IKEA also already sells small, countertop gardens that use LED lights and hydroponics to grow greens. Innovative product that would allow it to harvest salad greens indoors from IKEA. 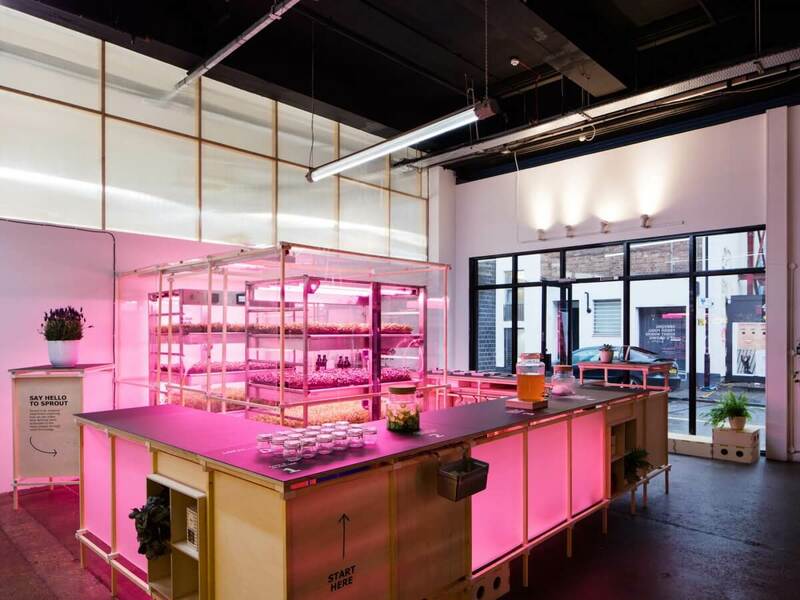 The Lokal farm allows you to grow your own greens indoors. As a replacement for a sunlight, the Lokal farm uses LED light. 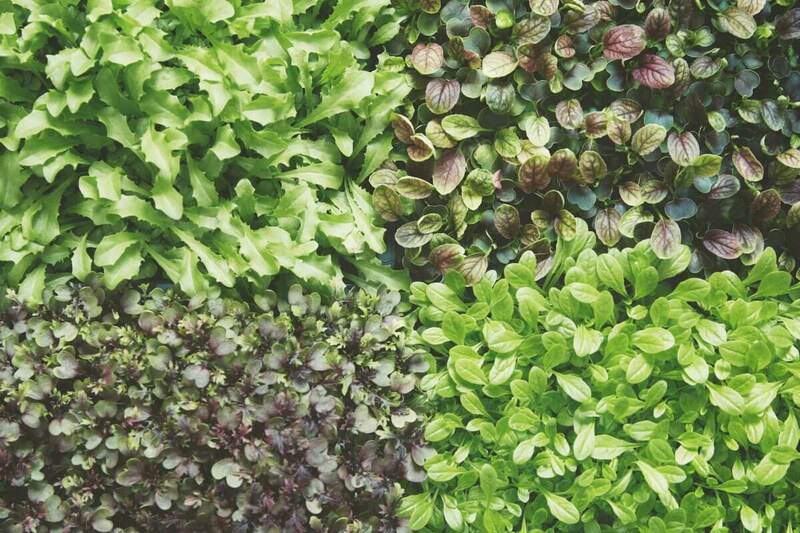 In this mini home garden, greens grow three times faster than it would be the case in the natural garden. Since the greens grow faster, it saves on water. 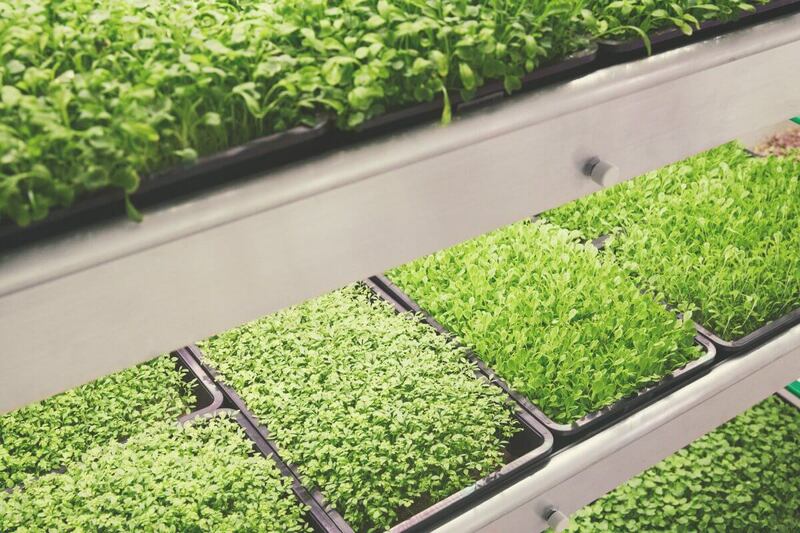 It uses even 90% less water than an outdoor garden to produce the same amount of greens. 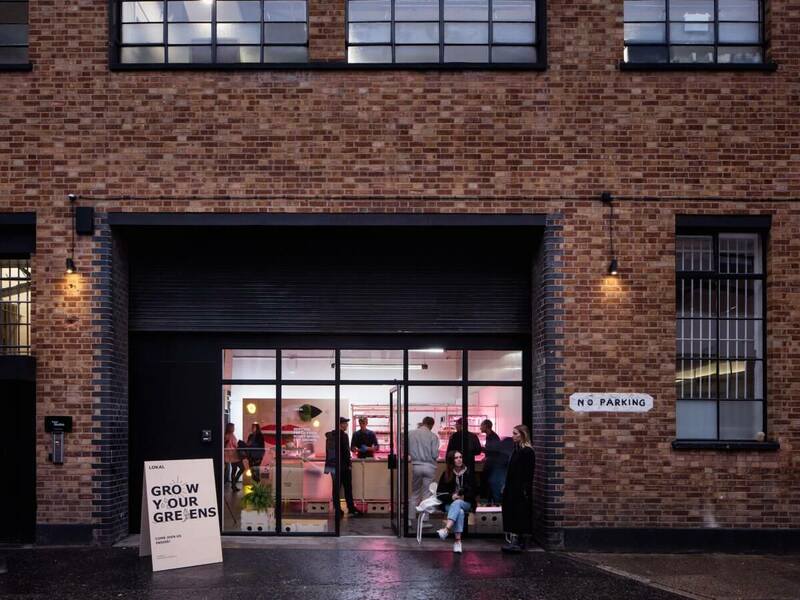 Space10 gave 2,000 samples of Lokal microgreens to London Design Week attendees. The team wanted to know how people of London feel about their mini garden experiment. 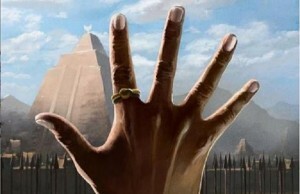 And the indicators happen to be very optimistic. Still, from the IKEA Food Service says that Lokal needs to be developed further, and it is still in the experimental phase. 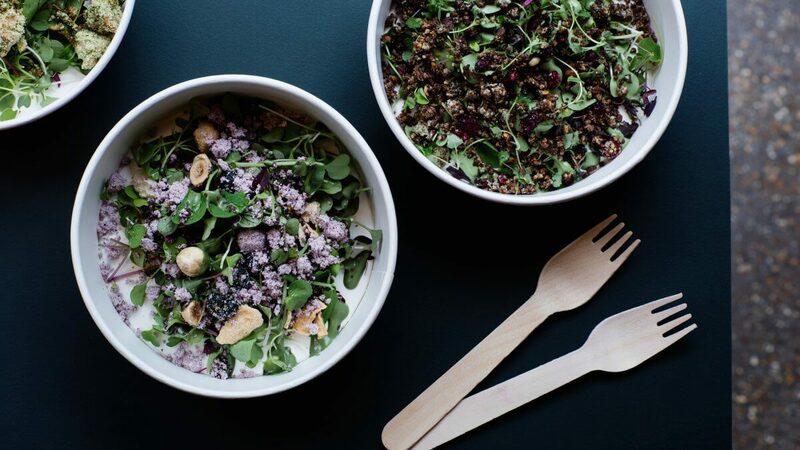 “Lokal could help develop a new, local supply chain — one that enables us to grow more food within our cities, and food that tastes great and is more nutritious, healthy, and fresh all year round,” said Guillaume Charny-Brunet, the director of innovation strategy at Space10.